Windows 10 Anniversary Update, Creators update came with many great features – one of them is Cortana integration on Android devices! 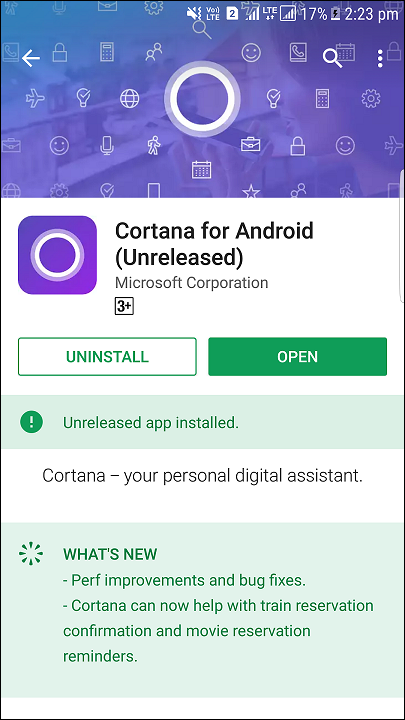 Microsoft made their personal digital assistant Cortana to be installed on your Android phone and it can send the information on your system if you are logged into the same Microsoft account. Cortana will transfer information back to your system so that you can have alerts and battery notifications right on your desktop. To check the version of your operating system navigate to Settings>System>About of your Windows 10. As for your phone, you must have Android 4.4 and up. Note – Cortana is also available on iOS devices. However, it does not support the notification sync. 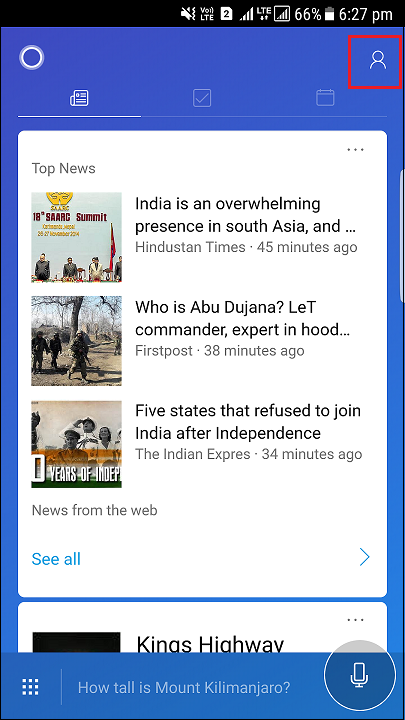 Download and install Cortana from Play store. Open the app and accept the license terms. Login using the same Microsoft account you use to sign into your PC. Tap on the Human icon on top right corner of the application. Now in Settings tap on Sync notifications. Note: By default, missed calls, incoming messages and low battery notifications are turned on. You can change individual settings from here as required. 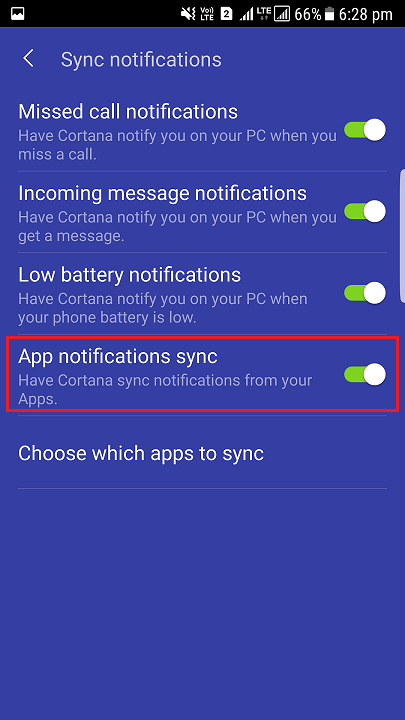 Enable App notification sync, also enable Cortana permissions to read and control notifications on your phone. 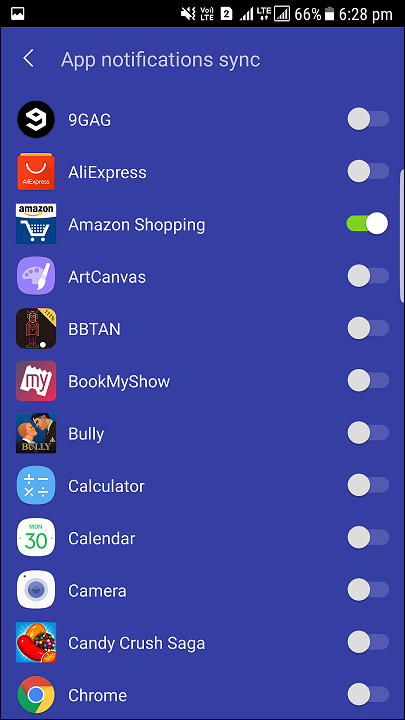 Now you can select the applications for which you want notifications to be synced to your system, you can do this by tapping on Choose which apps to sync. Next, we need to set up Cortana correctly on Windows. 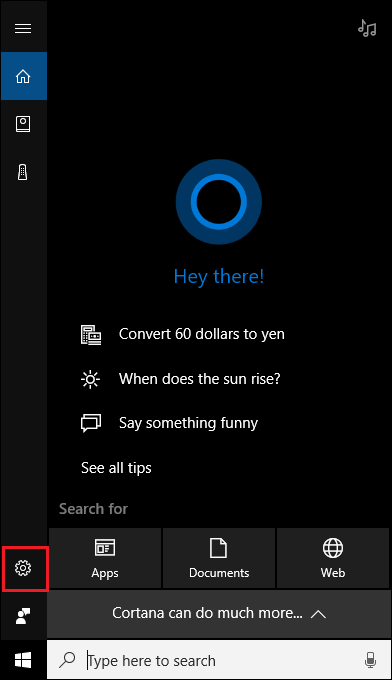 Click the Cortana search bar. Scroll through the Settings and locate Send notifications between devices and toggle it on. You will be prompted to Sign into the Microsoft account. Use the same login which you have used to sign in on your mobile device. 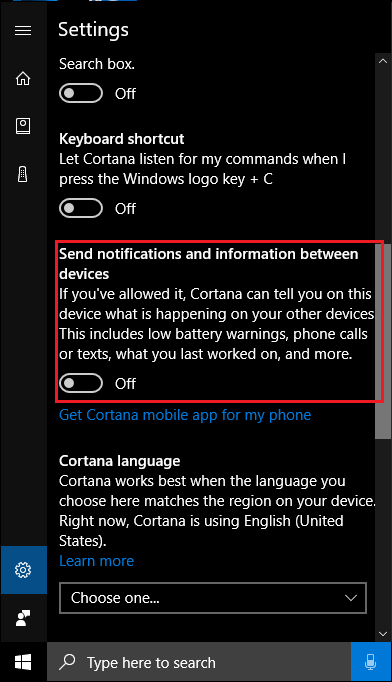 Navigate back to the Cortana & Search settings tool. Now click Edit Sync Settings and make sure that your phone is visible there. 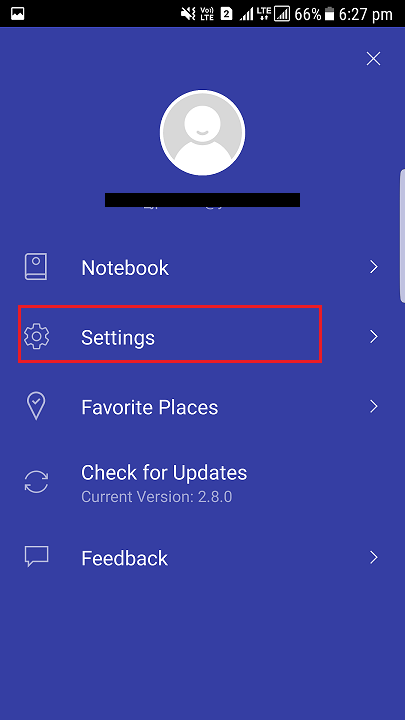 After setting up these settings you will be able to get your android phone notifications on your PC. You will see those notifications in the Action Centre. For every notification you receive on you smartphone, you will see small bubble on the lower right corner of your screen. 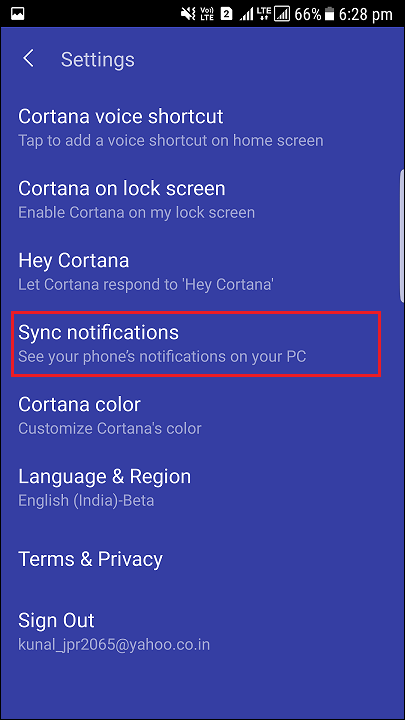 Since Cortana integration on Android devices is still in its early stage, you may encounter some bugs, but these may be resolved soon as Microsoft is improving this functionality over time. 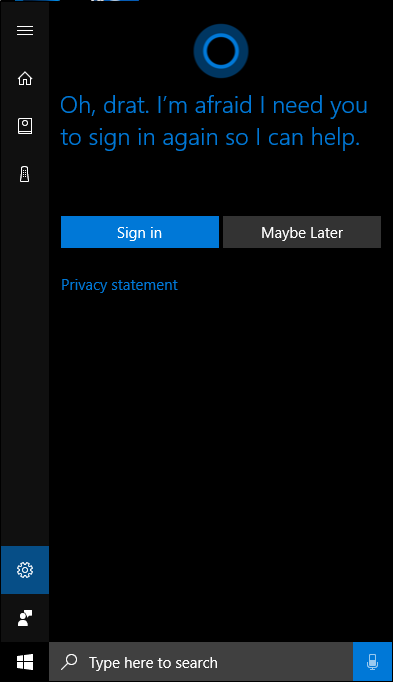 You can also tell Cortana not to notify you about the notification if you don’t what them. ← What is NoSQL DBMS?